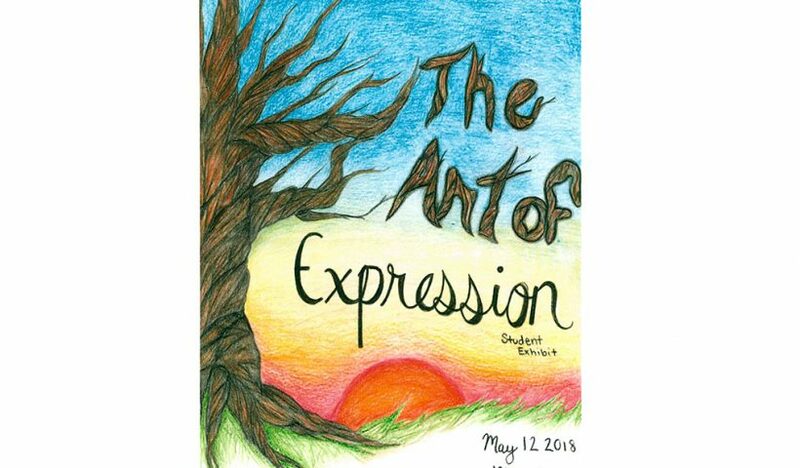 The annual NAMS Art of Expression event allows students to share their art, poetry, photography and cartoons in an exhibit that is open to the public. The event will also feature a talk by Beaverton author Lisa Schroeder. 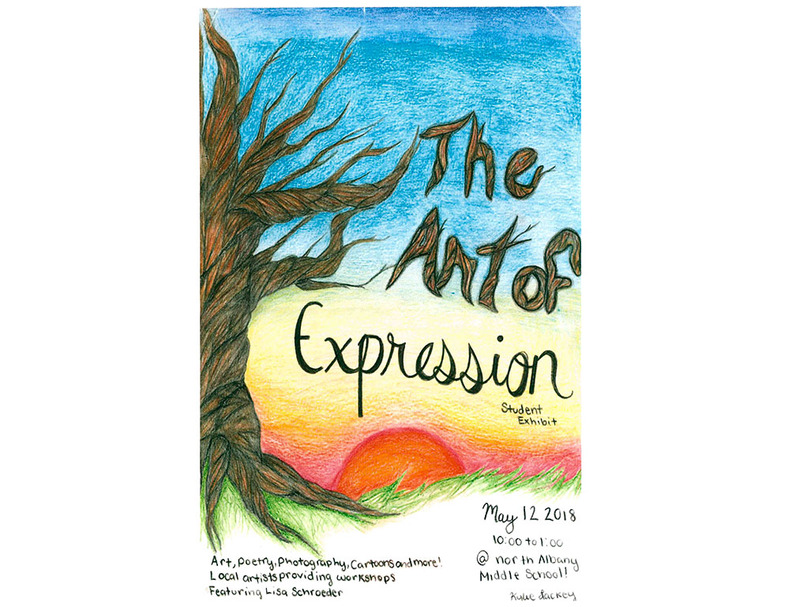 NAMS wants to invite you to the Art of Expression Gallery Day in the school cafeteria from 10:00 am to 1:00 pm. Come and enjoy the incredible talent from our artistic students. NAMS quiere invitarlos al Día de la galería,Expresión de Arte en la cafetería de la escuela de 10:00 a.m. a 1:00 p.m. Ven y disfruta del increíble talento de nuestros artísticos estudiantes .